Read All About It, Pt. IIII ~ Met Still Racist! I was asked yesterday by the London Evening Standard to comment on the Independent Police Complaints Commission’s report last week, which stated racism within the Metropolitan Police was ‘toxic’. Striving to sum up my thoughts and feelings to do with race within Scotland Yard in 200 words wasn’t an easy task, but it went like this. LAST WEEK’S report on racism within the Metropolitan Police by the Independent Police Complaints Commission, didn’t disturb me. Why? Because very few black men in London have not experienced racial profiling and don’t need the IPCC to point out their reality. The Commissioner says he is an ‘implacable enemy’ of racists, which would be nice, if it wasn’t such disingenuous PR spin. Last year, an Employment Judge ruled the Met had discriminated against me on the grounds of my race multiple times. Yet despite this, Sir Bernard appealed the judgment. 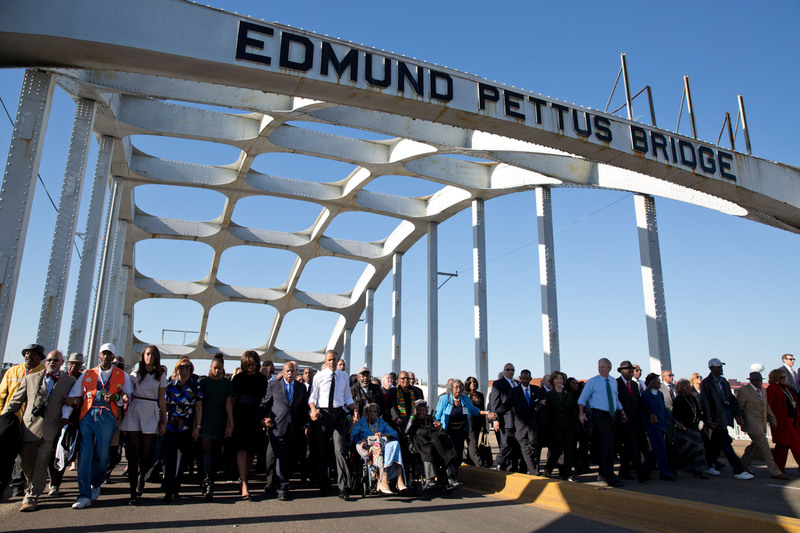 A High Court judge dismissed his attempts to have the racism overturned. I was one of his officers, what hope have the public got? The racist seniors involved in my case have been promoted, Mr Hogan-Howe sacked me. I had an exemplary record, so the Met tried to smear me by leaking my private data to a national tabloid for payments. The same thing the Lawrence’s are now complaining of, from 20 years ago. What’s changed? Not much. Is Scotland Yard institutionally racist, yes, of course it is. It is just concealed now, underground. A Force out of control, with Leaders who actually don’t give a damn about people who look like me. The IPCC saying race issues within the Met are toxic, is the year’s understatement. It’s even too serious a matter for the Mayor to get involved, as where is his statement condemning racists? The Met really does need a change of heart, not face, especially when there are two. 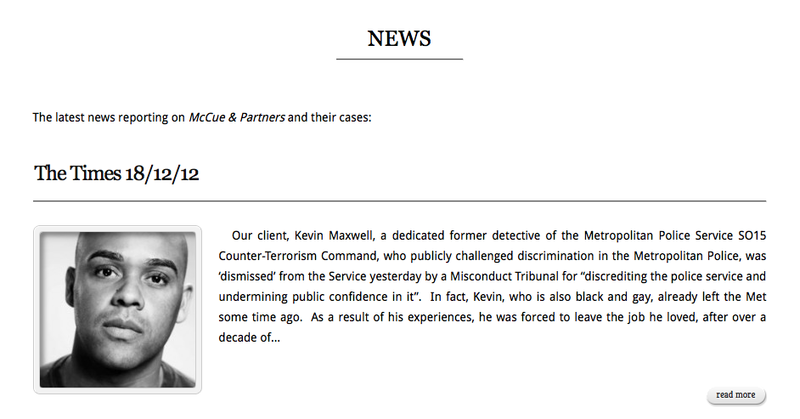 Kevin Maxwell, former Detective, SO15 Counter Terrorism Command – MPS. 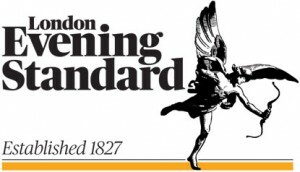 I read in the Standard’s hard copy today the comment of Rachel Taylor of Fisher Meredith, whom hit the nail on the head especially with the line “… it is difficult not to become disenchanted with repeated but unenforced commitments to change”. How true. And not that it should matter, this comes from a white woman. My hat off to her, if I still had one.